Sprint Group joined the A list with an installation project at a legendary members club in London’s Mayfair. 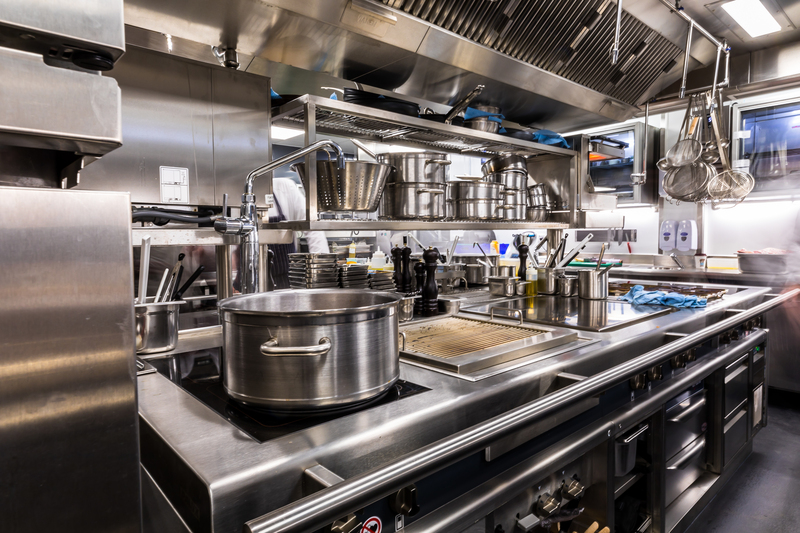 The company fitted four bespoke commercial kitchens at the new Annabel’s, spanning the Main House Grade One listed building in Berkeley Square and Hays Mews building from basement to third floor and including a preparation and laboratory area in the annexed vaulted cellars in Hays Mews. 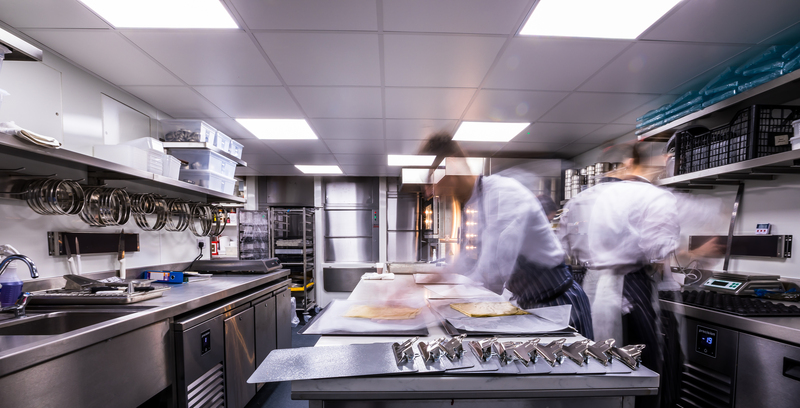 Among the stand-out features are cooksuites built to include specific appliances for the client’s varied requirements, ten purpose built cold and freezer rooms, bespoke ventilation canopies, pizza and proving ovens and a dedicated pastry kitchen. The delivery and installation of the third floor kitchen involved a complicated hoist lift from ground level before the retractable glass roof covering the dining area was installed. Paul Jenkins, purchasing director of Caprice Holdings, said: “We put our faith in Sprint to deliver this landmark project and they have exceeded our expectations. They have delivered superbly designed kitchens on time and of the highest quality. The project has been featured on the Foodservice Equipment Journal website, in the April 2018 issue of Catering Insight magazine and on the Catering Insight website. The story also appeared in the May 2018 issue of Business and Innovation Magazine.